It seems to be that much of the discussion surrounding the imminent release of iOS 9, certainly before the Worldwide Developers Conference, has focused only on enhancing the quality and performance of existing features. Yet, whilst the innovative new system will offer users a great many alterations and improvements, there are plenty of previously unseen features on the way too. There have been a number of significant changes to key areas like battery life and mapping functions, and it is hoped that such enhancements will capture the attention of the general public. The following features and accessories are guaranteed to make waves when iOS 9 is released onto the commercial market later in the year. It is difficult to deny the influence that Apple has over the mobile experience, but the bottom line is that Google still reigns supreme when it comes to context aware data. This is what the Proactive Assistant feature is attempting to fix, by allowing a device to gather personal information about its operator. It is worth noting that Apple is keen to reject any concerns about security, and has officially stated that the Proactive Assistant feature will never invade essential privacies. The range of tasks that it can perform is rather impressive. The Proactive Assistant can, for example, learn about your hobbies. If you prefer to go for a jog at a certain time, it will suggest a suitable alarm alert and provide a music playlist for your outing. If an unknown number calls the phone, Proactive Assistant is able to check recent emails to see if you are due a call from somebody new. It is going to please scores of Apple fans to know that the company has continued to address issues relating to poor battery capacity. 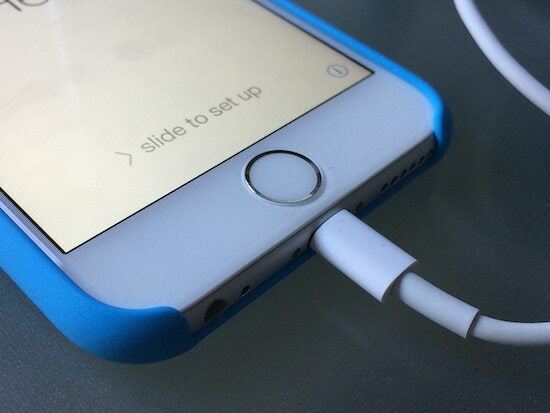 It has guaranteed users an extra sixty minutes of runtime if they install iOS 9 on existing hardware. The reduced power function is another useful feature, because it allows operators to gain another three hours of battery life by shutting down power hungry apps. 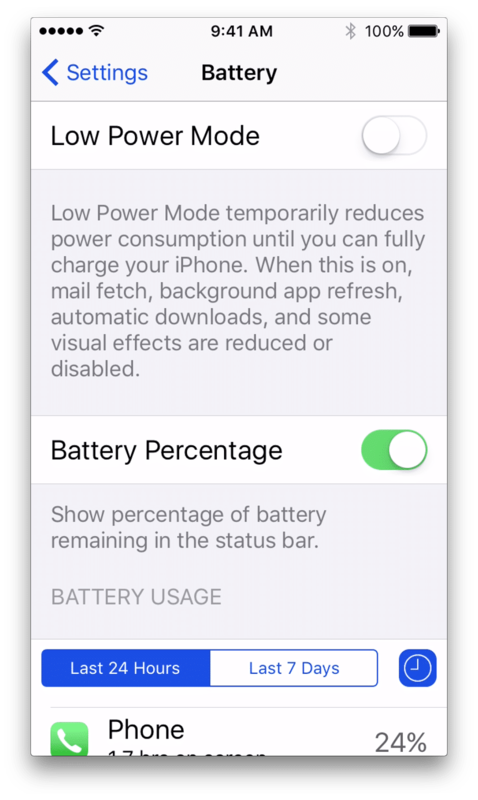 Activating reduced power function will decrease the speed of your iPhone processor by about 40% but it will get more life out of your battery when you are in a pinch. The notes app probably gets the biggest upgrade of all the standard Apple apps. In iOS 9, Notes takes a big step up by adding bullets that you can check off. 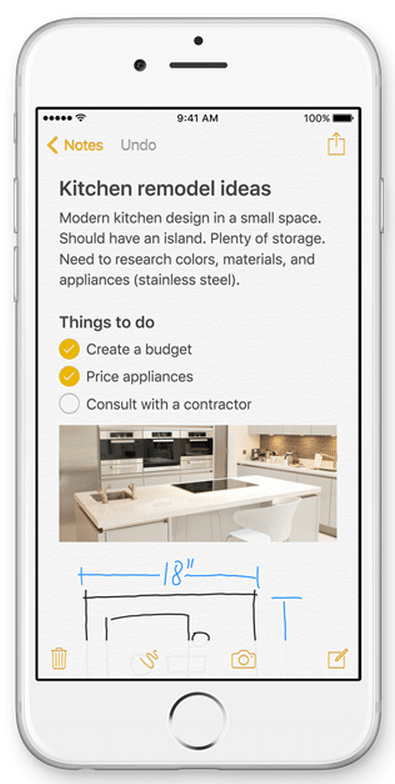 Because reminders is so popular with Siri, we’re guessing notes is taking over as your simple, de-facto to-do list. Notes is also offering the ability to scribble on your notes and add images. This one-two punch is a huge feature because now you can take any image or screenshot from any app and then further clarify with text. We use this feature all the time for things like showing someone how to navigate that last half mile to get your your secluded house and to quickly sketch on a picture, to make fun of someone or something. 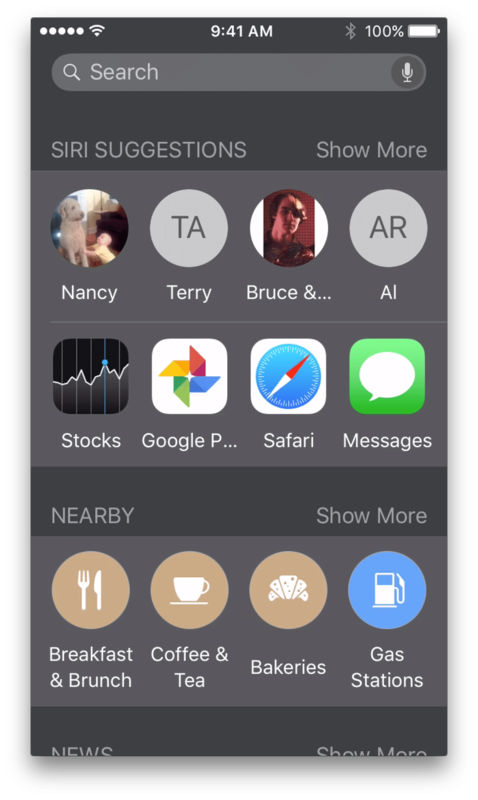 The new notes will also be embedded in your default sharing options so any image or even email can be imported into mail and tweaked to your heart’s content. Most people still don’t use Siri, which is baffling. Reminders alone is worth its weight in gold. It makes sense to think that, if the iOS 9 is going to be smarter than its predecessor, the now instantly recognizable digital assistant which it carries will have to be significantly upgraded too. For iOS 9, the overall visual aesthetic of Siri has been changed, but it is her inner alterations, which are of more value. This newest incarnation is able to quickly locate media stored on the device, using only relevant words and phrases. 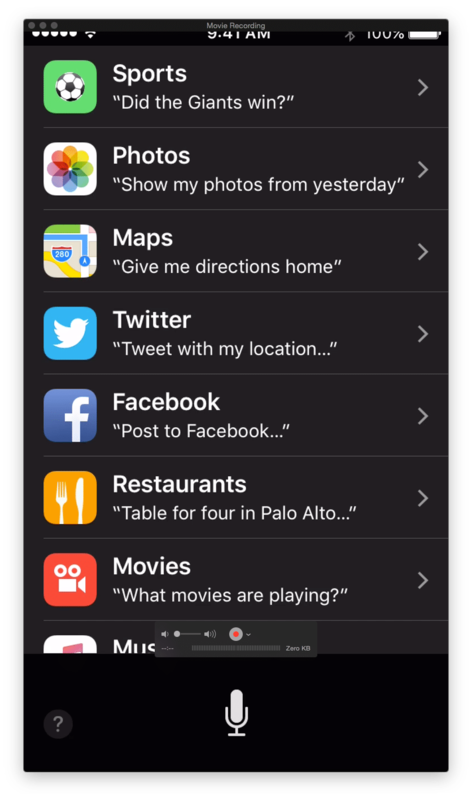 Plus, Siri can now create alerts for a lot more than just your morning jog. She is able to use her significantly enhanced reminder facilities to create prompts for almost anything – websites, sightseeing destinations, important emails, and much more. The system achieves this by instantly linking back to stored information about what you were accessing when the reminders were set. It is not uncommon for Apple upgrades to usher in brand new company exclusive apps, and these features usually make an appearance on the iOS desktop or main menu whether you like it or not. 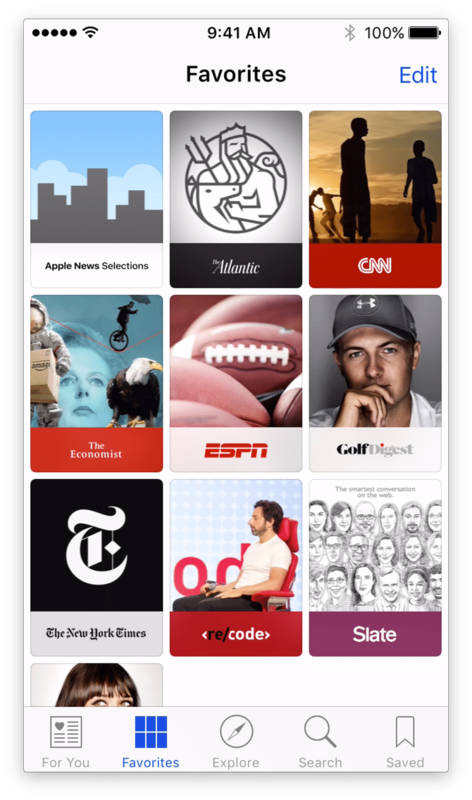 This time around, Apple has to be hoping that users will see more value in the News app than many do in features like Stocks and Tips. They have certainly tried to maximize the value of the News app, by giving it the power to deliver interactive features as well as specially targeted news content. It is also able to offer image and video files with the minimum of fuss and effort. For most users, the ability to subscribe to feeds from their favourite publications will surely come in handy at some point. The Apple Maps function may have been available since iOS 6, but it has not quite yet managed to set imaginations alight. In fact, the iO6 mapping feature was woefully underdeveloped compared to the functions offered by Google, and a raft of very minor alterations have done little to change this until now. With the release of iOS 9 will come the first serious improvements to Maps since its inception. The biggest change is reported to be the addition of public travel data. In other words, the updated version of Maps will incorporate multimodal routing frameworks, which provide information about not just public transit routes, but also how much walking time is required in between journeys on buses, trains, and subway cars. We’ll see if Apple maps can finally be decent enough to consider over Google. There is plenty of good news on the horizon for iPad users too, because Apple has announced that it will usher in a variety of new multitasking features for iOS 9. The one change which has most excited fans is the new ability to operate two apps at one time. The multiple apps will be managed and controlled via a central app switching tool, which allows for quick changes to be made. It is also true that lots of users are eagerly anticipating the inclusion of a multitasking shrink feature. This is a tool which enables operators to start watching a streamed video on their phones or tablets, and then shrink it down to a smaller window, so that work can be continued on emails, messages, and other tasks. This is multitasking at its finest, and the iOS 9 promises a reliable and fast service. 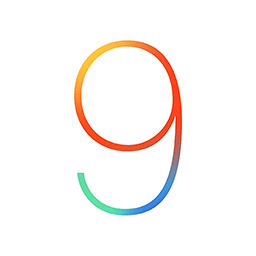 The full and official launch of iOS 9 will not occur until the autumn, as per usual, but Apple has confirmed that upgrades will come at no cost to the user. It is compatible with all of the same devices that the iOS functions alongside – namely, the iPad 2 and upwards, the iPhone 4S and upwards, and the fifth generation iPod Touch. When will we be able to change our font? There are apps to do it now just look it up I’m also using a Swype keyboard on my phone right now!